Directed by Martin Scorsese. With Leonardo DiCaprio, Jonah Hill, Margot Robbie, Matthew McConaughey. 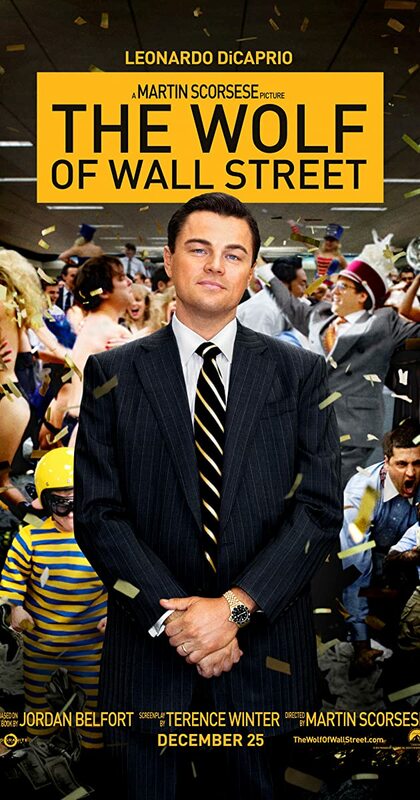 Based on the true story of Jordan Belfort, from his rise to a wealthy stock-broker living the high life to his fall involving crime, corruption and the federal government.